China Children Bicycle manufacturer, Mountain Bicycle, Children Bike supplier - Hebei Tingxiao Trading Co., Ltd.
Children Bicycle, Mountain Bicycle, Children Bike manufacturer / supplier in China, offering Mens Bike 21 Speed 26′′ Folding Mountain MTB / Customized Bicycle, Model 24 26 27.5 29 Inch Aluminum Alloy One-Piece Wheel Shimano 21 Speed Mountain Bike, Bicycle/Bycicle/Bicicletas/Bicicletaria/Bisiklet Factory Shimano Shifter 27 Speed/21speed Aluminum Alloy Mountain Bike / MTB and so on. 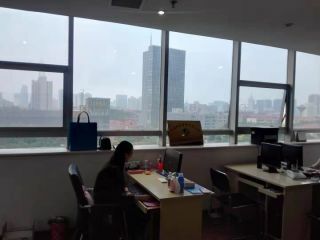 Hebei TingXiao Trading Co, Ltd is located in Xingtai City, Hebei Province. We are a large manufacturer of children's bicycles, mountain bikes and bicycle accessories. Our company has the first-class enterprise management level and advanced production equipment. All products are reaching or higher than the national and industry standards. Relying on high-quality, low-price products and perfect after-sales service, Our company quickly occupied the domestic and foreign markets.